Jeff Anderson began his gratifying Scottish arts career in the 1980s as a student in the Dunedin, FL school system. Following relocation to Indianapolis and piping instruction by his mother and the late Roddy MacDonald, Jr., Jeff returned to Florida and joined the Grade II City of Dunedin Pipe Band. At that time, Jeff began private instruction with Sandy MacPhee and climbed the solo ranks. 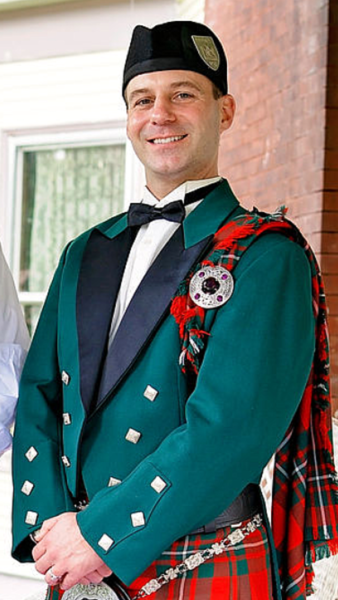 He won the Southern United States Pipe Band Association (SUSPBA) Champion Supreme title for multiple consecutive years and was promoted to the professional class by the mid 1990s. Jeff was further influenced by instructors Sandy Keith, Mike Cusack, Donald MacPhee, and Jimmy McIntosh, MBE. During his university years, Jeff organized and led the University City Pipe Band in Gainesville, FL. After graduation, Jeff returned to the Tampa area and the City of Dunedin Pipe Band. 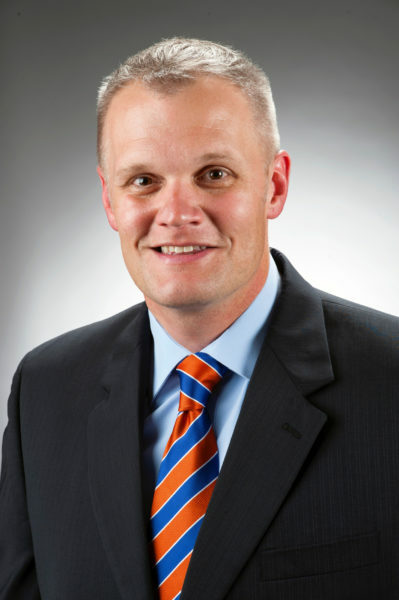 Jeff served as chairman of the SUSPBA Music Advisory Board from 2003 to 2012. He chaired the Music Initiatives Advisory Committee for the Alliance of North American Pipe Band Associations (ANAPBA) summit in 2006. He is a qualified piping adjudicator on the EUSPBA and WUSPBA judges’ panels and has judged from California to Florida. 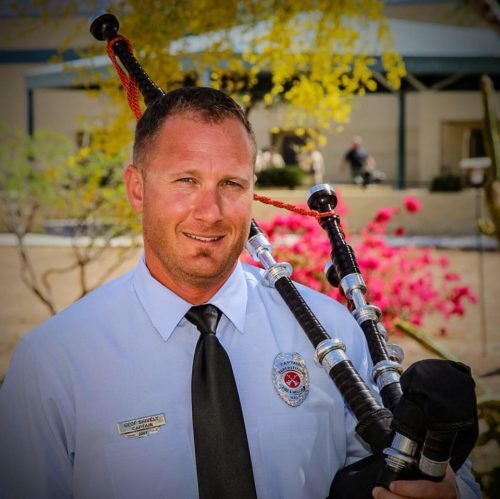 Jeff resides in Prescott, Arizona and is the pipe major of the Grade 3 Phoenix Pipe Band. He serves on the WUSPBA Music Board and teaches piping in the Lifelong Learning program at Yavapai College. 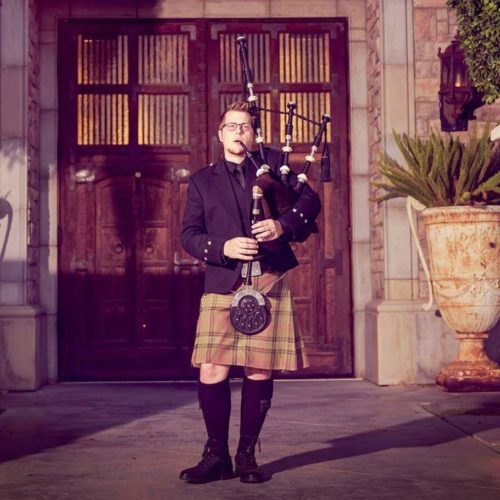 Will Thayer started on the bagpipes when he was 17. He first started playing with pipe bands in 2004 when he joined the Spirit of Scotland pipe band. 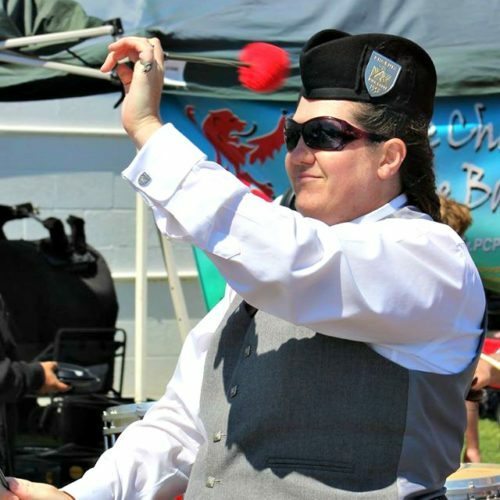 A few years after the band merged with the Mesa Caledonia Pipe Band, Will started performing with the Renaissance Rock and Roll band called Tartanic, and still plays with them today. 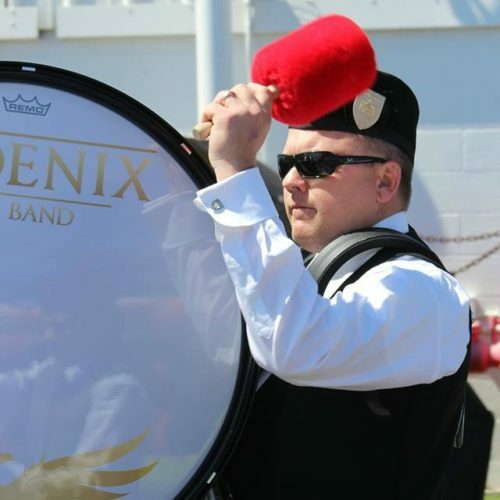 Will joined the Phoenix Pipe Band in 2015 and loves playing with the group. He currently competes in Grade 1 solo piping in addition to competing with the band. Will’s dream is to be playing with his children in the circle one day. 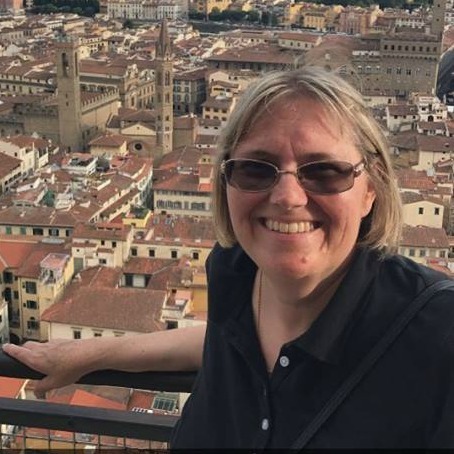 Neil started bagpiping in 1995, in his home state of Wisconsin and started piping with Badger Pipes & Drums in 1997 – turning into Madison Pipes and Drums, where he and the band had many years of successful competitions and performances. Neil has competed with Milwaukee Scottish and was the Pipe Sergeant for the Police and Fire Fighter band Bravest and Finest Memorial Pipe Band in Madison. 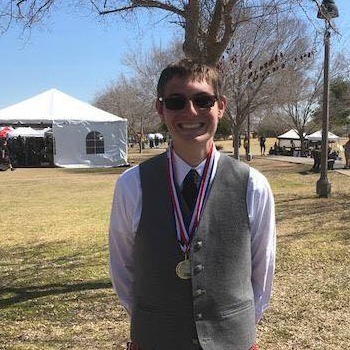 Shortly after moving to AZ in 2017 and an encounter with Will Thayer, Neil started piping with Phoenix Pipe Band.